If you think gold or silver are the most expensive metals in the world because we call them “precious,” you are wrong. Here’s a list of five most valuable metals. 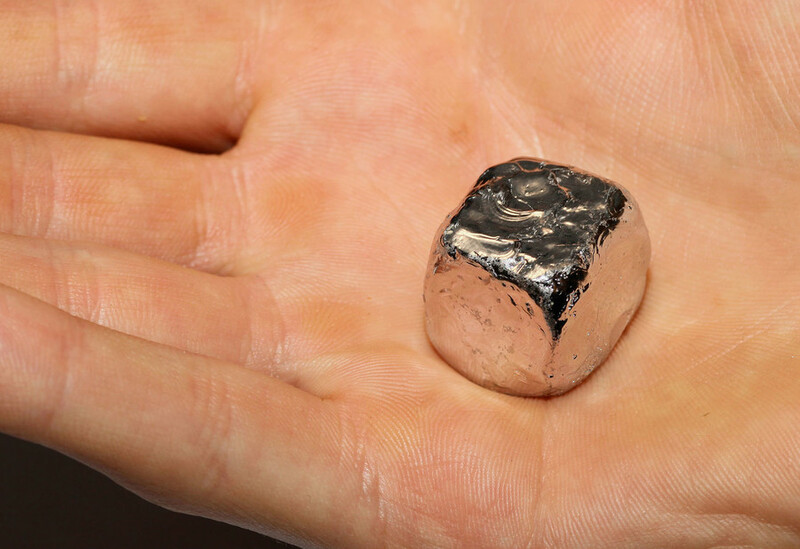 The extremely rare, valuable and silvery-colored metal, Rhodium is the most expensive metal. To give you the big picture, one ton of the Earth’s crust contains about 0.001g of this metal. Rhodium has a high melting point and an amazing ability to withstand corrosion. The metal is commonly used for its reflective properties in items such as mirrors, searchlights and jewelry. It is valuable within the automotive industry and in some industrial fields. The largest producers of rhodium are South Africa, Russia and Canada. 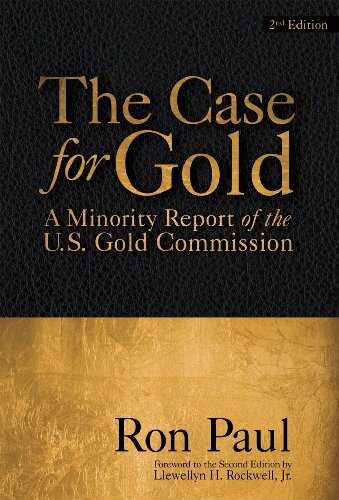 The Case for Gold Ron Paul, Lewis Lehrman Best Price: $1.00 Buy New $4.69 (as of 01:40 EDT - Details) This metal’s name is derived from the Spanish term platino which means ‘little silver.’ It is known as a dense, malleable, highly unreactive and non-corrosive metal. Platinum is widely used in jewelry due to its lustrous appearance and remarkable resistance. It is also use in dentistry, weaponry and aeronautics. South Africa, Russia, Canada and other mineral processing countries are among the largest producers of the precious metal. Gold is the easiest precious metal to recognize because of its unique color. It remains one of the most popular metals and investment options. It is popular because of its color, malleability, and conductivity. The world’s most well-known metal is used in jewelry, electronics, radiation shielding, and thermal insulation. Major sources of gold extraction are South Africa, United States, China, Australia and Russia. 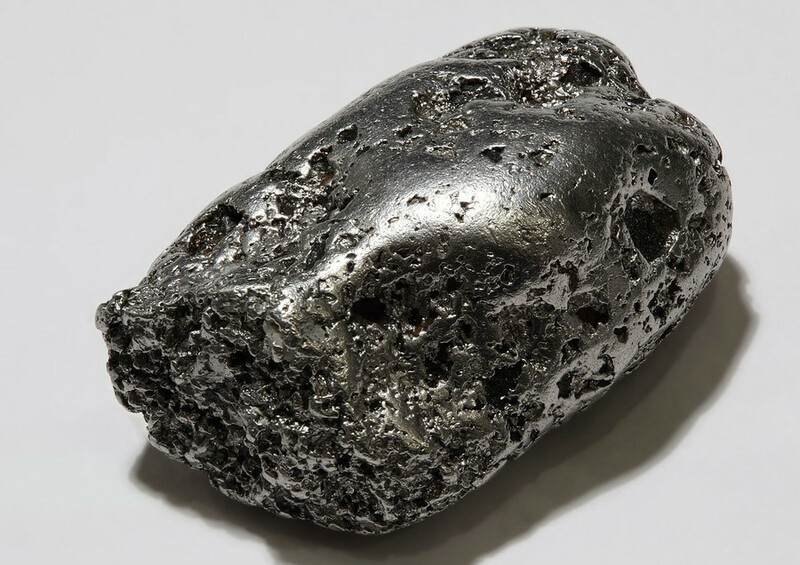 Ruthenium is one of the platinum group metals. All metals of this element family are considered precious metals because they are typically found together in nature and share similar properties. Its characteristics include hardness, rarity and ability to withstand outside elements. Ruthenium is popular in the field of electronics as a way to effectively plate electrical contacts. The largest producers include Russia, North America, and South America. 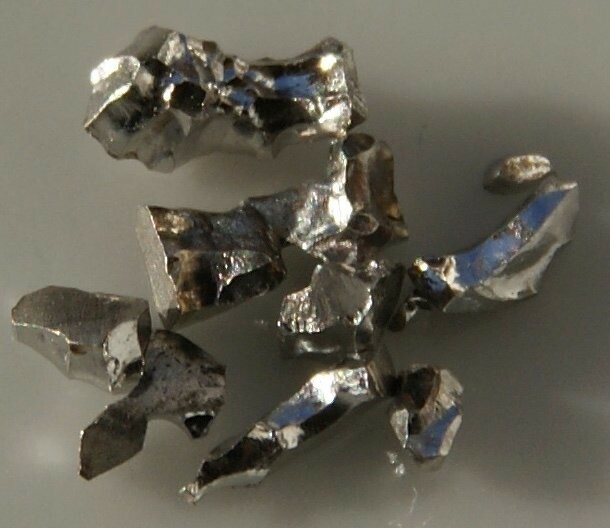 One of the densest metals, Iridium is the most extreme member of the platinum group. It has one of the highest melting points and is the most corrosion-resistant element. 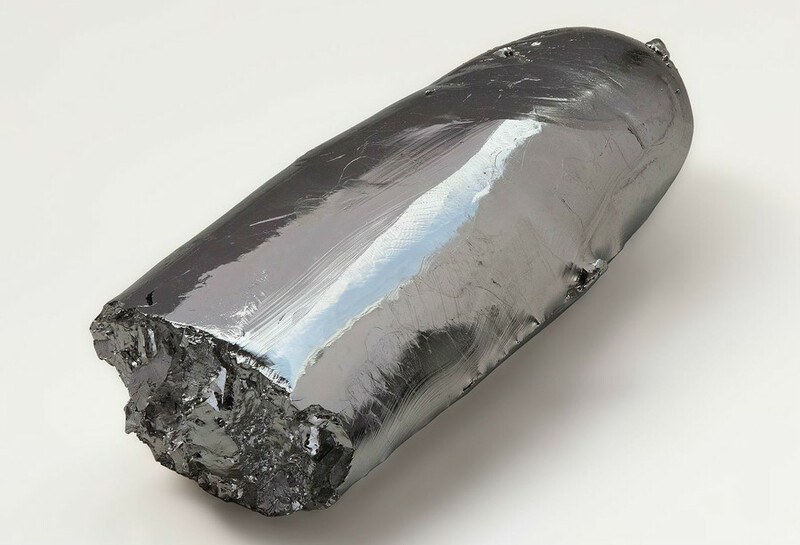 The metal is processed from platinum ore and as a by-product of nickel mining. The largest producer of Iridium is South Africa. It is used in pen nibs, watches, jewelry, compasses, electronics, in medicine and the automotive industry.